As our long term care outcomes for premature babies nears an end, today we look at problems that effect the LUNGS! 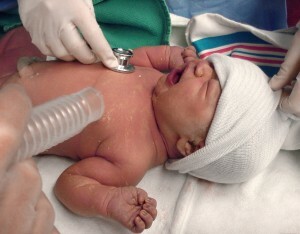 A premature baby is more likely to have breathing or lung problems due to being born premature.The earlier the delivery say under 33 weeks the more susceptible are these tiny premature babies due to immature lung function. One condition WET LUNGS also known as Transient Tachypnea is one reason why most early babies have frequent trips to the hospital during the first 2 years after birth.Premature babies tend to develop TTN more frequently because their lungs are not fully developed. In a premature baby with TTN, the extra fluid in the lungs is absorbed too slowly, making it harder for the baby to take in oxygen.The baby must breath harder and faster to compensate. Symptoms of TTN may be similar to other respiratory problems, so doctors will usually perform a chest x-ray to confirm the diagnosis. If a premature baby has been discharged from hospital with Oxygen that is gradually being weaned off and gets wet lungs, going back on oxygen will help the situation too.